Monday, President Trump signed a new executive order banning travel from six nations, replacing the EO previously signed on January 27. The new ban still blocks entry into the U.S. from certain countries and halts the refugee program for 120 days. However, this ban no longer includes Iraq, does not apply to green card holders or existing visa holders and does not go into effect immediately. The ban applies to those born in six countries – Syria, Iran, Sudan, Libya, Somalia and Yemen (Iraq has been removed from the new ban). Green card holders and people entering the U.S. with advanced parole documents are not impacted by the ban. Although signed Monday, the ban will not go into effect until March 16. If a person has dual citizenship they can still enter the U.S. using their non-affected pass port. If you had previously entered the U.S. in lawful status for work or study and wish to reenter the US to resume that activity and the ban would impair that activity. 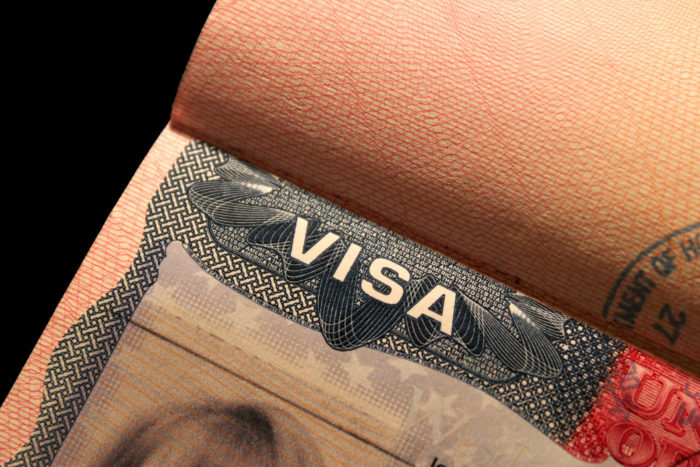 If you wish to reenter to visit a spouse, child or parent who is a citizen, permanent resident or valid visa holder and not being able to enter would cause undue hardship. If you are entering in J-1 status as an sponsored exchanged visitor. Advice from the attorneys at Global Immigration Associates confirms that if you are in the U.S. and from one of those six countries, you should attempt to stay here for at least the next 90 days. The executive order only covers those specific nations, so if you are not from one of those six, you should not be impacted by the ban. In general, we are seeing longer processing times at the airports so be prepared for long waits and ensure you have the proper documentation. A version of this article originally appeared on the Envoy Global immigration blog.